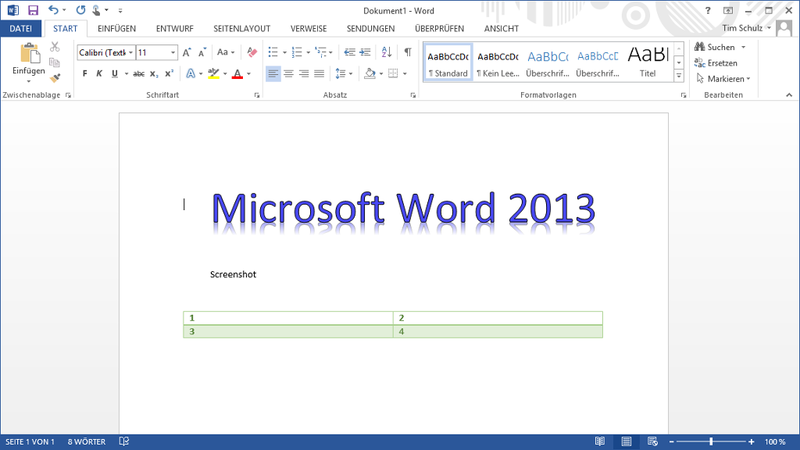 Includes: Word 2013, Excel 2013, PowerPoint 2013, OneNote 2013 and Outlook 2013. Accomplish more for home and homework. Best for families who want Office on one PC. The first thing you'll see when you open MS Office is a clean, new look. But the features you know and use are still there—along with some new ones that are huge time savers. Do more with Word docs open a PDF and edit it, pop in an online video and watch it without leaving the doc, and use Read Mode for distraction-free viewing on any screen. 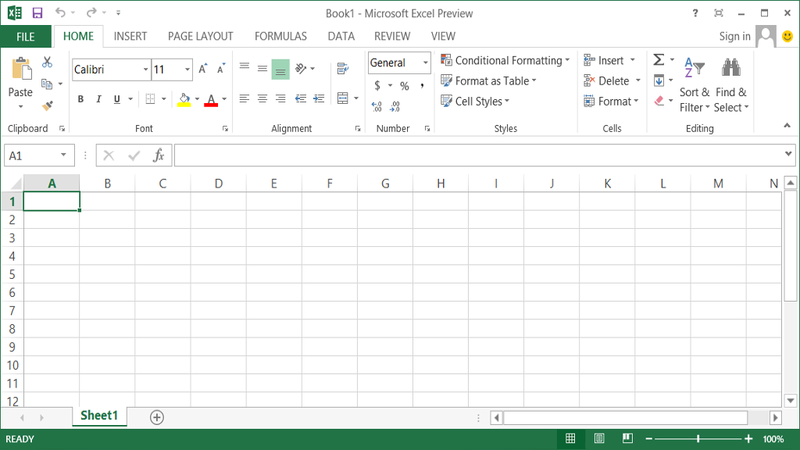 Excel templates do most of the setup and design for you, so you can focus on your information. For greater insight, convert your info into a chart or table—in just two steps. Create compelling presentations with the new alignment, color-matching, and other design tools in PowerPoint and easily share them on the web. 15 GB online storage with OneDrive - All OneDrive users receive 15 GB of online storage with OneDrive for free. Upload documents, photos, presentations and more and then access them from a computer or phone. Additional storage can be purchased if needed. With the OneDrive desktop app installed on your computer, your documents are also available offline. Your Office away from home - Free Office Online sync with your OneDrive account, so you can access, view, edit and share your documents, photos and other files from any Internet-connected device running a supported browser. Your calendar can tell you much more than just the time of your next appointment. You can add your local weather forecast right there in Calendar view, along with current conditions. Receive push-based email, appointments, and contacts from Outlook.com, and Outlook.com (formerly Hotmail) - all conveniently delivered right into your Outlook experience. Certain online functionality requires a Microsoft account. Certain features require a Skype account. Product functionality and graphics may vary based on your system configuration. Some features may require additional or advanced hardware or server connectivity: www.office.com/products.